In their last bilateral series before the world cup, India took a 2-0 lead in the five match series against Australia but lost three matches in a trot, thanks to the inexperienced middle order which became the prominent reason of the downfall. Ambati Rayudu was trusted at number four slot after his heroics in Asia cup 2018 last year but the Hyderabadi batsman has failed to deliver on a consistent basis. Rayudu could just score 33 runs in three matches of the series and his failure has given a headache to the team management before the start of world cup in England. KL Rahul and Rishabh Pant were the other two batsmen trusted in the middle order but the two failed to deliver which has raised questions on team selection. Virat Kohli mentioned in the post match presentation of the final ODI that the team needs to think about one batting slot and that is probably number four. Some impressive performances in IPL may open doors for other batsman, however former West Indies cricketer Dwayne Bravo has stepped up and backed Rayudu at number four for India. 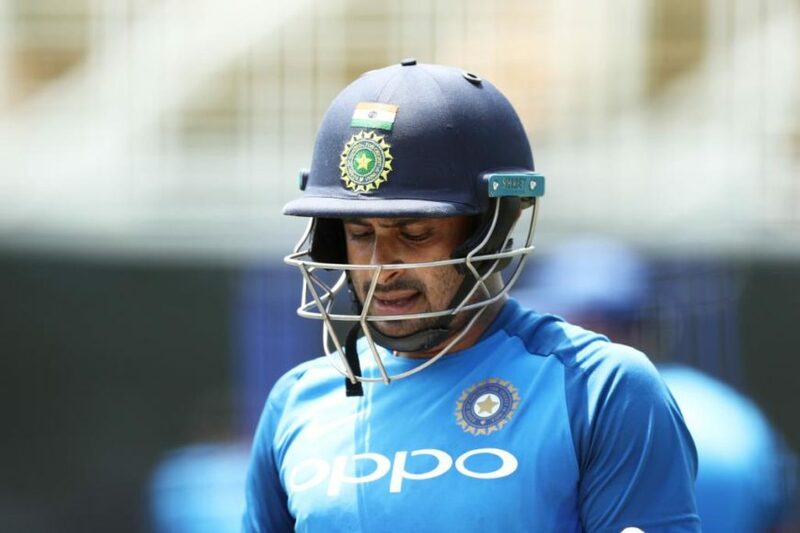 Ambati Rayudu was influential in 50-over cricket in 2018, scoring 600+ runs in 16 matches but he has not been amongst the best in 2019. 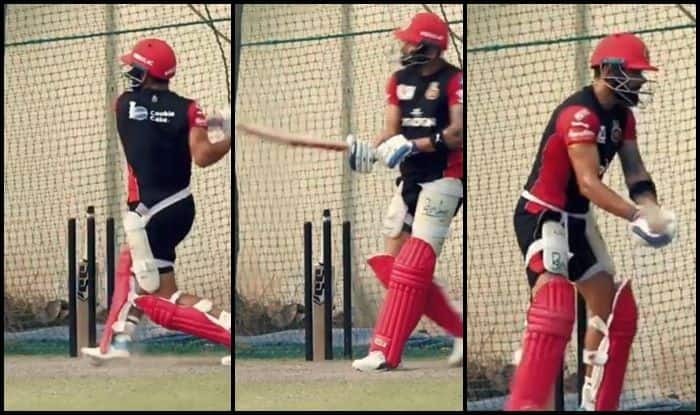 His lacklustrous form in the ongoing IPL again raised eyebrows over his form until he played a match changing innings of 57 runs from 47 balls in difficult situation against Rajasthan Royals on Thursday. Rayudu’s important contribution won the game for CSK and it was praised by teammate Dwayne Bravo. “Over the years, that’s his [Rayudu’s] strong point. 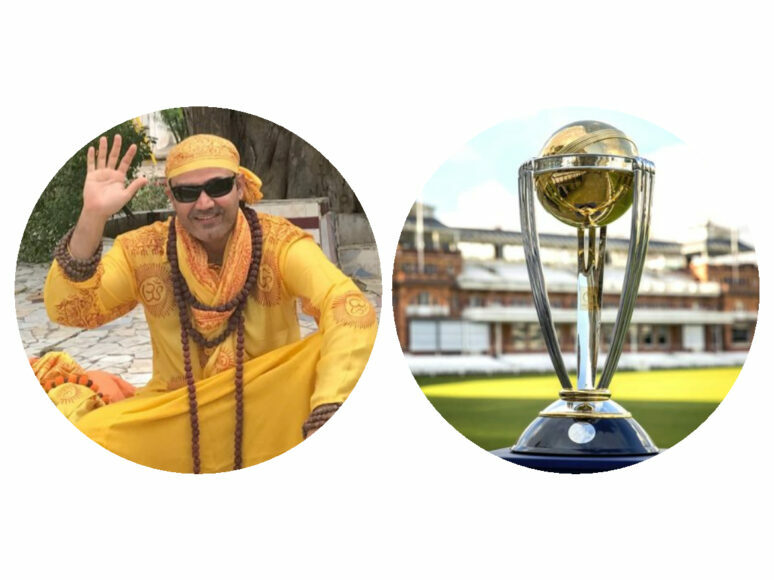 One of the few players in the world that play the situations very, very well,” Bravo said during the interaction with Rayudu in a video post on CSK’s social media account. The 2016 world T20 world cup winning member further went onto say that India would need a proper batsman in Rayudu at the world cup. “This innings(against Rajasthan Royals) is very special in the context of the game, batting with the captain. Obviously, Team India will need someone like you for the World Cup, batting at No. 4. That too in England, you need a proper, proper batsman. 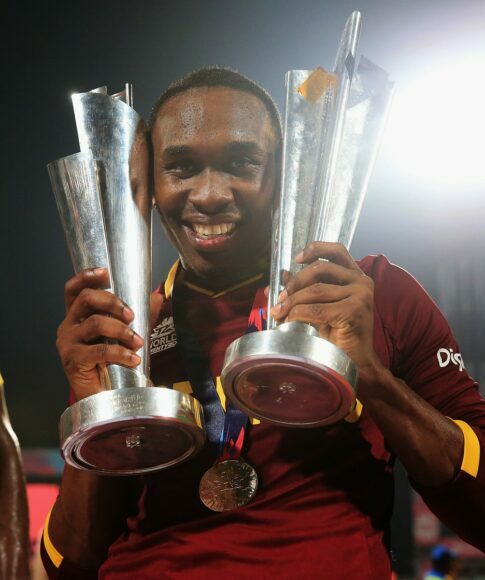 I, DJ Bravo, fully endorse Ambati Rayudu,” Bravo added.